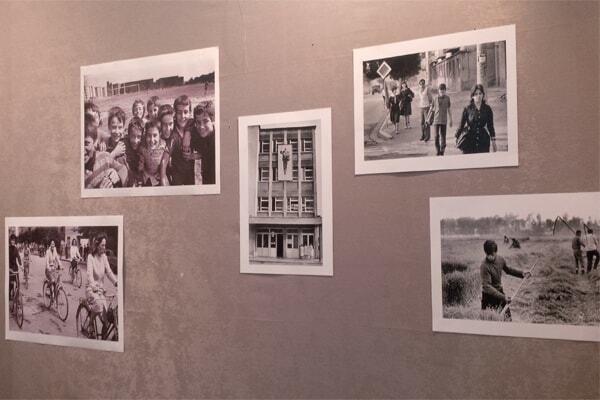 “The Other Side” is a rare photo exhibition opened on 17 August 2017 at National Museum in Tirana, showing the poor and isolated life of Albanians and other people living in East Communist Countries. 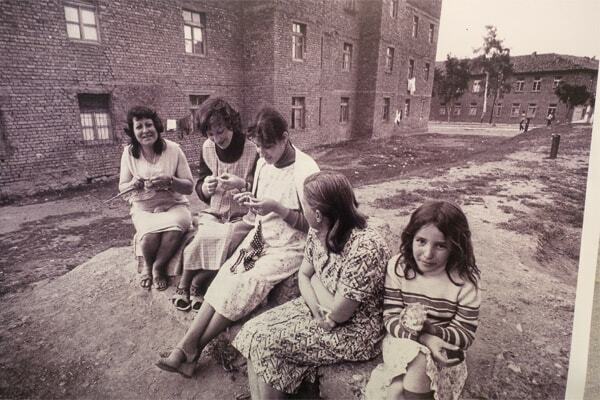 This exhibition brings together 12 prominent Dutch photographers, all of whom documented the period prior to and during various revolutions in the former Eastern Bloc countries. They were witnesses of historical moments, such as the emergence of the Polish trade union Solidarnosc in Gdansk in 1980, the fall of the Berlin Wall and the Romanian revolution of 1989. Yet, they also captured ordinary everyday life. 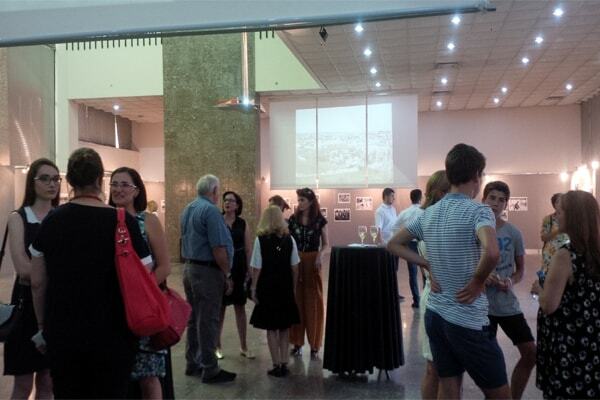 But how the photos from Albanian communist period ended up in the hands of this group of Dutch journalists? This is somehow a dangerous and funny story at the same time. Everyone knows that Albania was one of the most closed countries in Europe until 1992. It was more difficult to travel in Albania than in North Korea. The only way to visit the country is being part of a group of tourists led by Albanian guide. In May 1987, one of these tourists was the photojournalist Piet den Blanken. He understood that visiting this isolated country is something rare, so decided to document as many images as he could from Albania. During the day he followed the official group program. But in early morning and late in the day he escaped from the group to take photographs everywhere he could. In this way, he tried to get another image of the country, the image which was not shown to the world. It was not easy for him. He was arrested by police, but they found no film in his camera, just a white empty camera. The truth is that he gave his full shot of films to one of the member of tourists group, before the police doubt on him. Johan Janse was the person who hides the material in his luggage and the films gone out of the country. 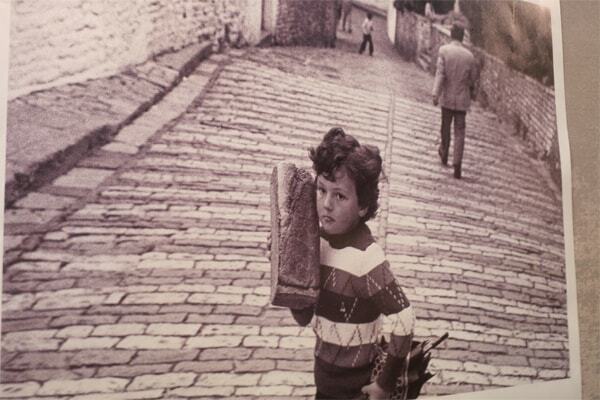 Thanks to him we have some unique photos of Albanians during communist period. Visit Tirana interviewed Ad Nuis, the curator of this exhibition, also from Netherland, who was present at the opening ceremony in Tirana, among other personalities. He said that he knew and met Piet den Blanken - the courageous photographer- who still lives in Netherland, but now does an old man prefer to stay behind the scenes. Ad Nuis, said that Western people are more interested on what happened in East during Cold War. This is the explanation, why they find very interesting these old things and documents about the communism, while it is not the same with people suffered under communism regime. The interest of Albanians about the past is just wakening. After 25 years we think that now the past is over, and we have to freely talk about that, to know what happened and to teach this part of history to new generations. Opening of some museums such as Bunkart or House of Leaves is showing that Albanians have no more fear from the past. Ad Nuis said that Albania is the second stop of this Exhibition, after the first one which was Poland. They will continue to exhibit these photos in some other countries, to show the rare images of life under dictators during Cold War. This exhibition combines the historical significances of the events with a broad overview of Dutch photojournalism in the 1980s and early 1990s. All the photographers who exhibited are still alive and together they are training a new generation of documentary and journalistic photographers. The exhibition will be open until 30 August.